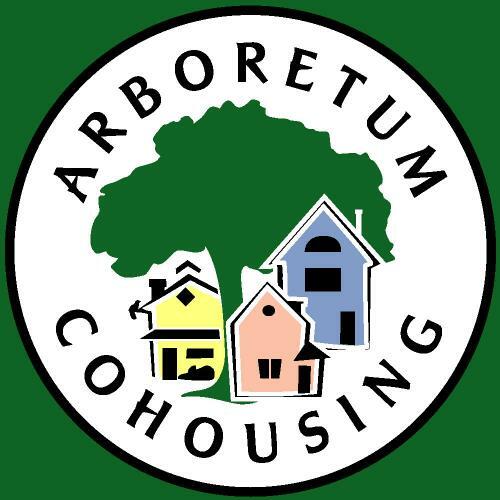 Arboretum Cohousing offers 40 new and retrofit homes in the midst of a tree-filled neighborhood. We're located next to the UW Arboretum and the Vilas Park Zoo, in walking distance to downtown Madison, University of Wisconsin-Madison, and Edgewood College. Our two new multi-family buildings with 29 new homes opened in fall 2008. The common house is six thousand sq ft and includes a community kitchen, large dining room, music lounge, kids' play space, TV room, office, common laundry, a suite of two guest rooms, storage units, and exercise room. Two additional guest rooms are in another building.